It may seem like we’ve been quiet here at Elum but behind the scenes we’ve been working harder than ever. 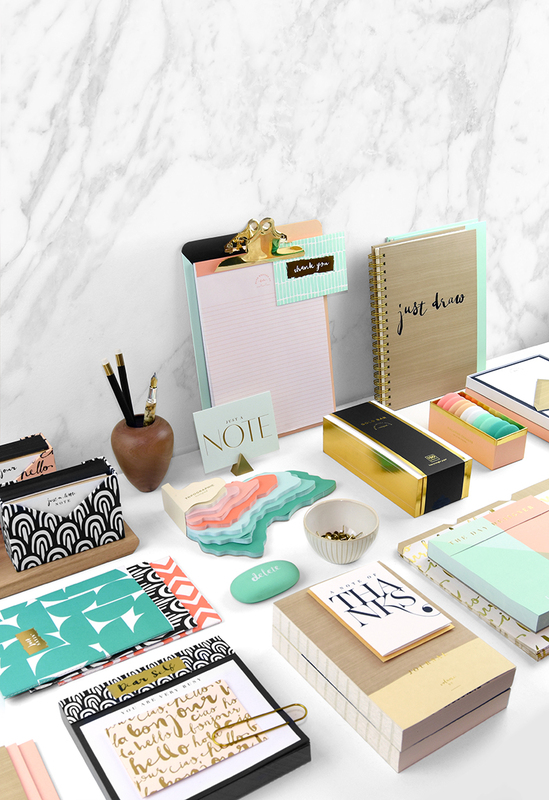 Our team of uber-talented designers was asked to create a line of stationery & desk products for Paper Destiny, to be sold exclusively at Papyrus stores, and of course we jumped at this amazing opportunity. 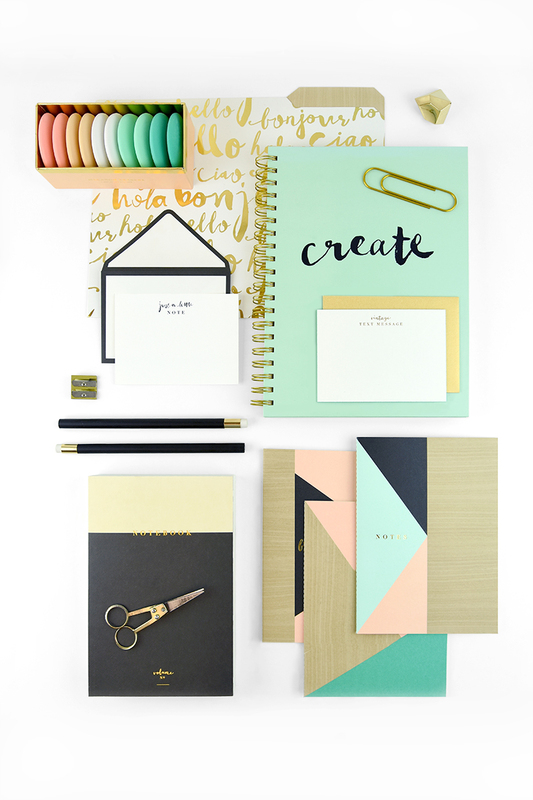 We couldn’t be more excited to finally announce the arrival of the new Bijou Desk and Stationery Collection, available now at Papyrus. We were inspired to create a line of products that exudes confidence but has romantic and feminine touches that bring the elements of hard and soft together seamlessly. Multi-colored designs use bold color blocking in coral, pink grapefruit, lagoon, and striking black to drive the color story. A touch of white oak wood veneer provides and unexpected natural element. 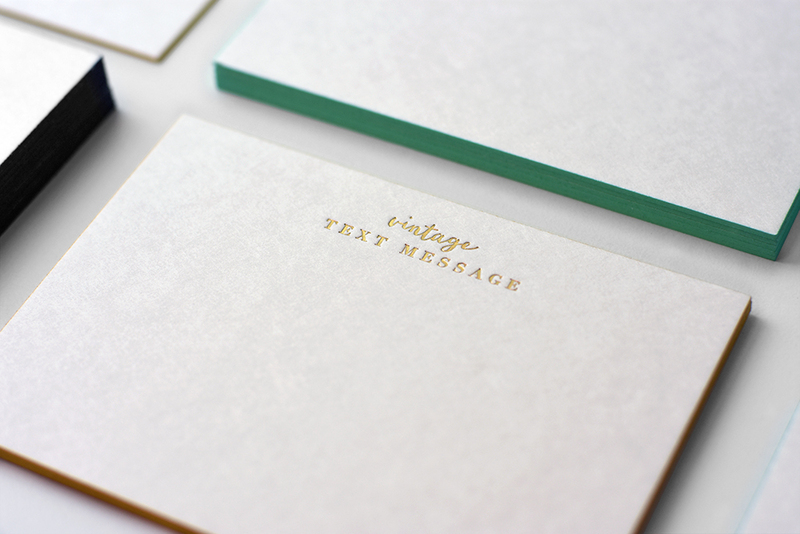 Warm gold foil adds a subtle elegance and the hand brushed typestyle fashionably finishes out the collection. 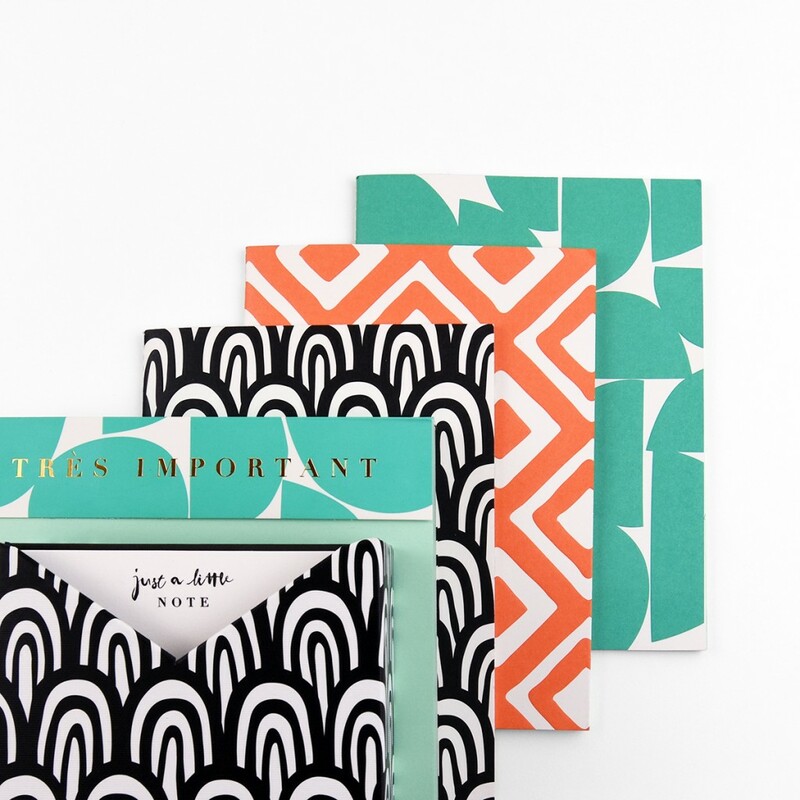 The name Bijou felt like the perfect fit, with every item being an elegant little jewel for your workspace. 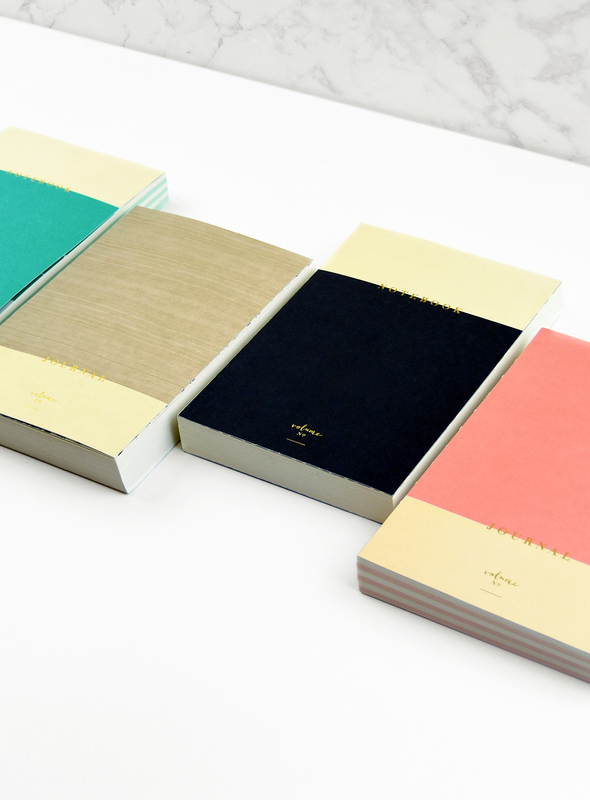 The Bijou collection is elevated beyond an ordinary stationery line in both quality and design, with the addition of several new unique products. 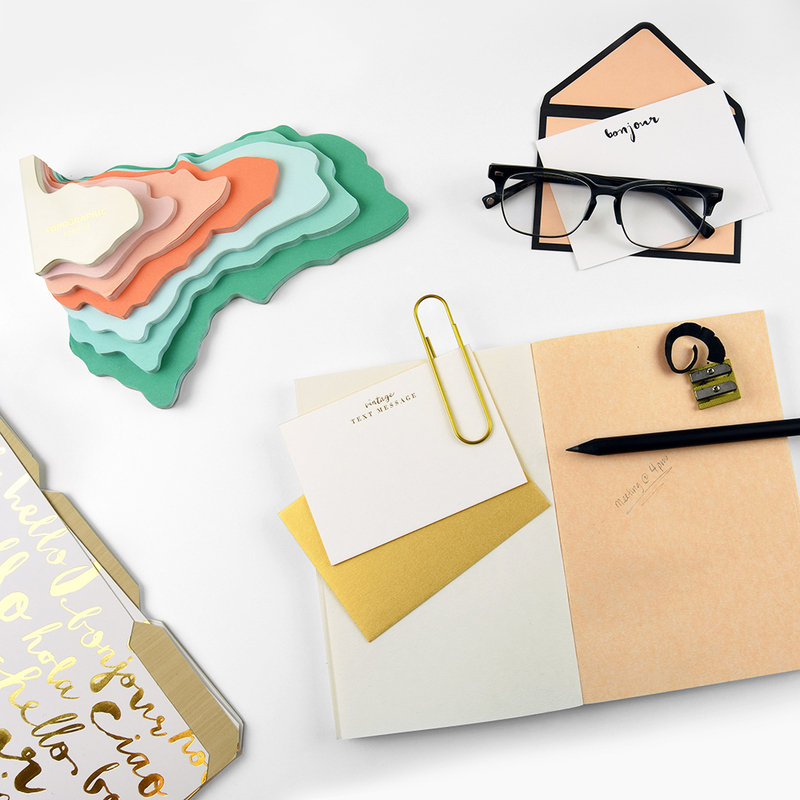 We adore this line so much it’s hard for us to pick favorites but the 3-dimensional Topographic Notepad that mimics map topography (pictured below) and the Macaron Erasers, inspired by our favorite Parisian treat and finished with a delicate gold bow definitely rise to the top of our must-have list. 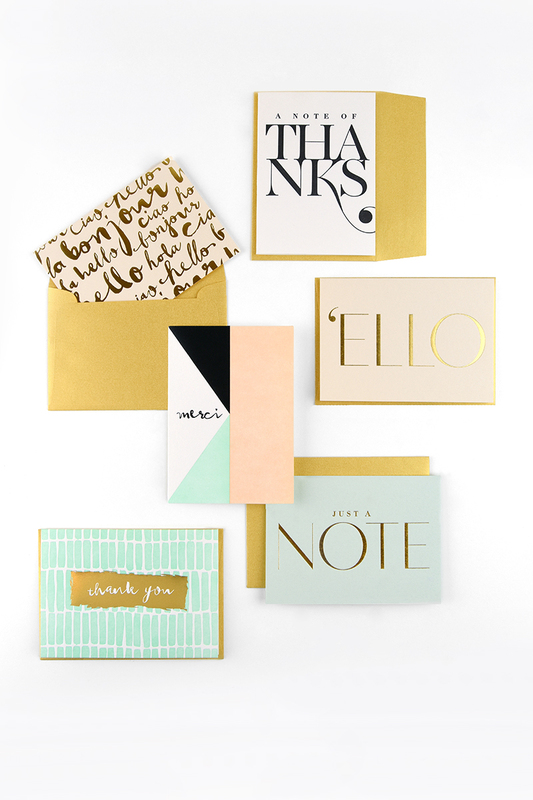 With 41 pieces in all, it’s easy to mix and match to find the perfect combination of beautiful office gems. This collection will create a truly chic workspace in any home or office or make an unforgettable gift. We’re absolutely in love with the new collection, let us know what you think in the comments below. Don’t forget to connect with us on Instagram & Facebook to get up to date information about what’s coming next from Elum, new product releases, promotions and more. 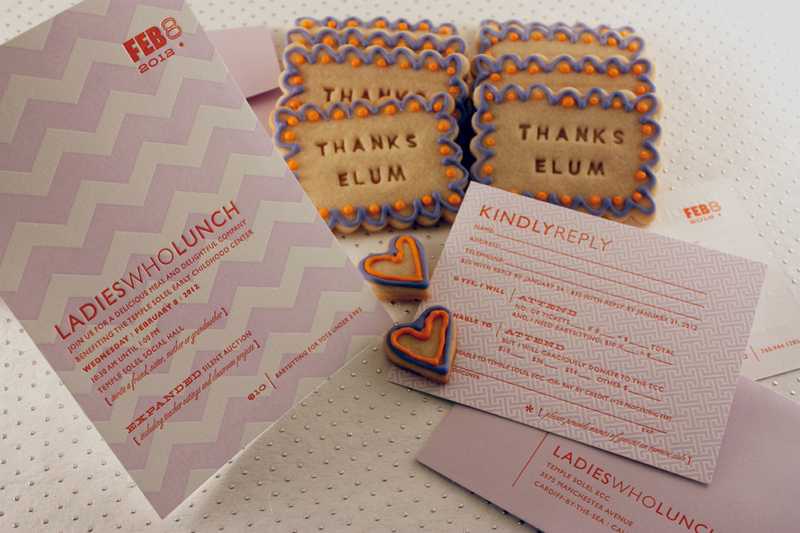 Check back soon to get a sneak peek of the Elum Desk & Stationery Collection, coming in July! ELUM IS UP FOR SEVEN LOUIE AWARDS!